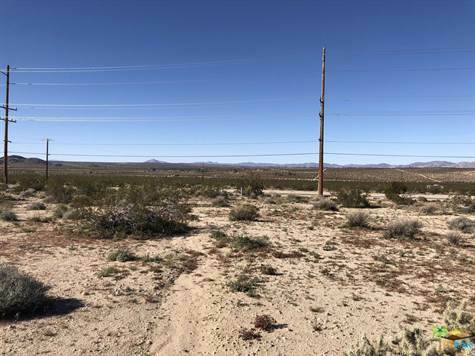 Great area close to Copper Mountain College and Indian Cove in the Joshua Tree Park. Great flat lot with utilities in the street. Don't Wait - Call Now!